For the past few decades in Japan, VIC has been leading in oil, fuel, air and cabin filter brand. VIC filters enjoy more than 70% market share in Japan, and are also rebranded as OEM filters. 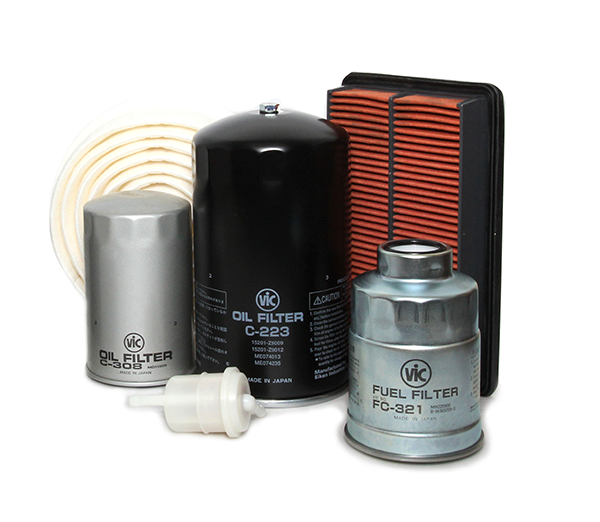 Filtration is made more efficient thanks to their superior construction – something that is very crucial but easily overlooked since, especially for oil filters, the difference is inside. Patents and proprietary technology related to the manufacturing process of filter media ensure superior filter quality.